TeleLock Series speaker poles from Ultimate Support are extraordinarily strong, yet lightweight thanks to their oversized, thick-walled aluminum tubing. Theyre everything youd expect from an Ultimate Support speaker stand: Strong, sturdy, lightweight, 100% field serviceable, and easy to set up and take down. The Tele-Lock technology securely grips the telescoping tube in place as you set its height. 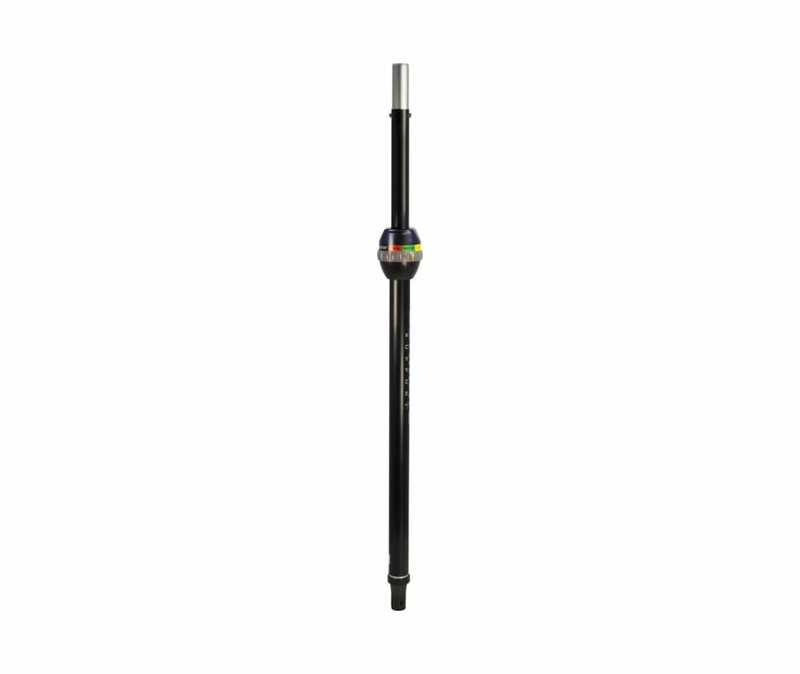 The new SP-90 speaker poles feature an expanding cylinder system that will firmly fit multiple speaker sockets from 3/8" to 1/2" diameter.